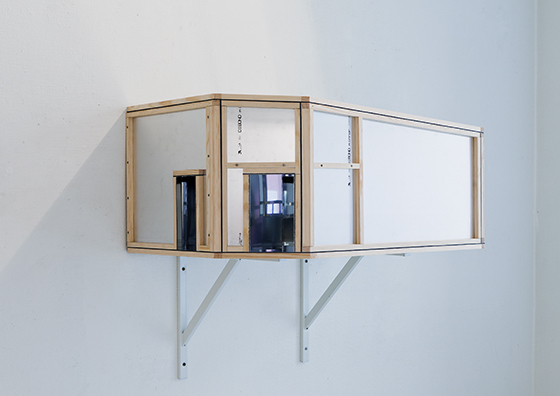 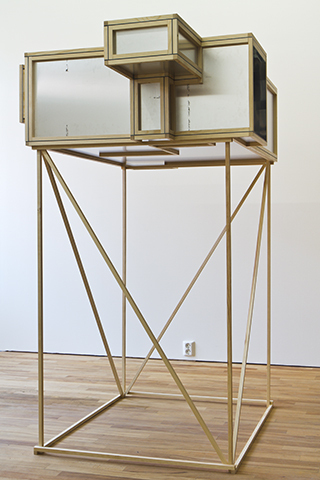 Camera, Dibond mirror, wood, 55x77x108 cm, Belenius/Nordenhake, Stockholm, 2015. 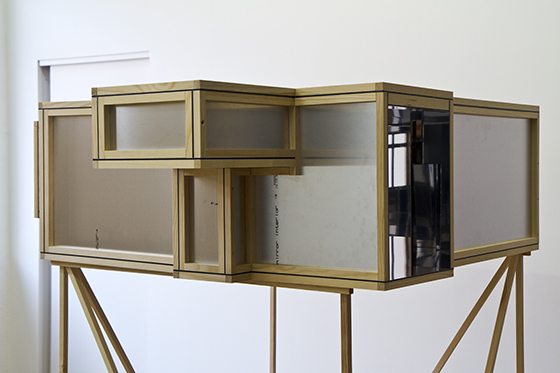 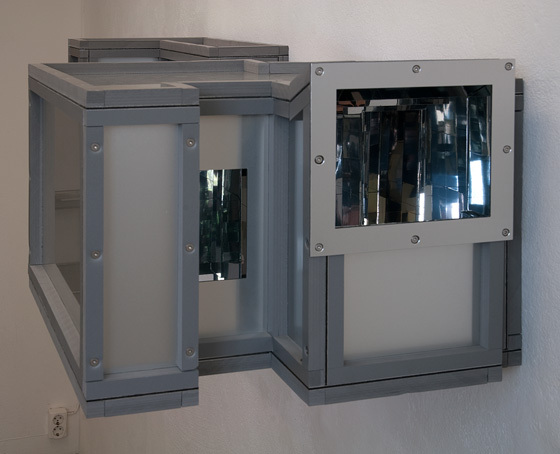 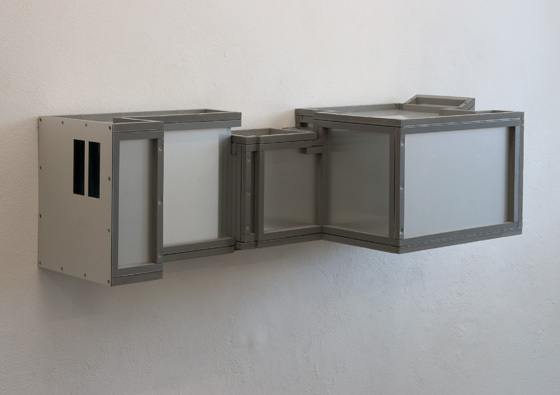 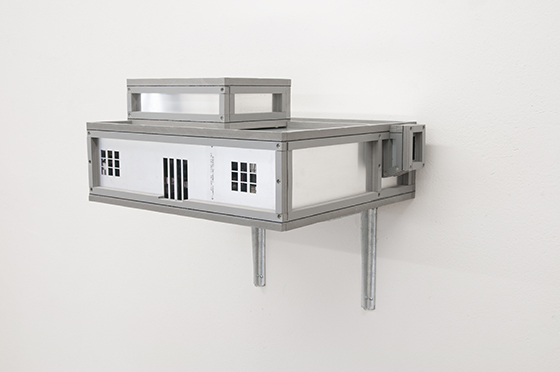 Camera (the mill), dibond mirror, pvc, 29x61x53 cm, Galleri Arnstedt, 2012. 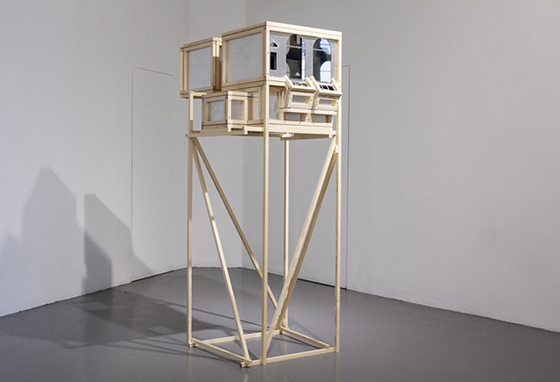 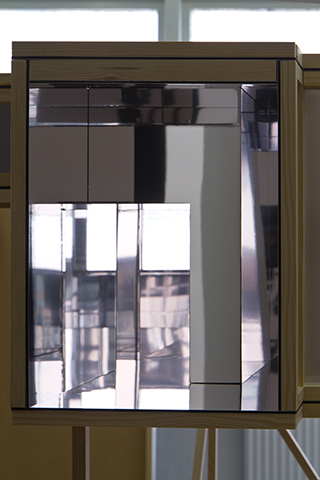 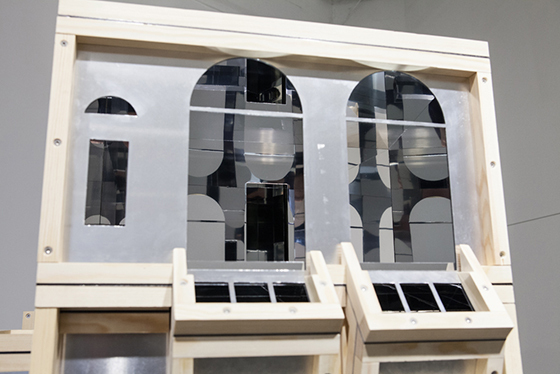 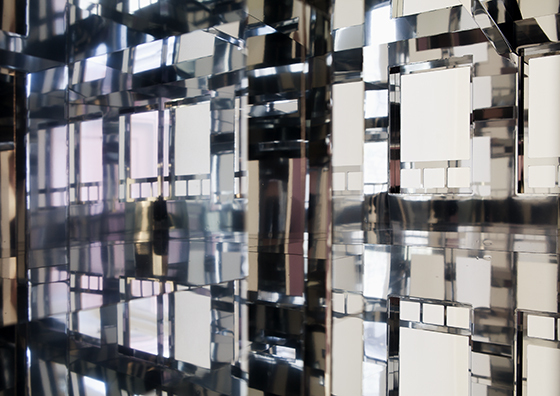 Camera, dibond mirror, pvc, 33x117x44 cm, Galleri Ping-Pong, 2011.